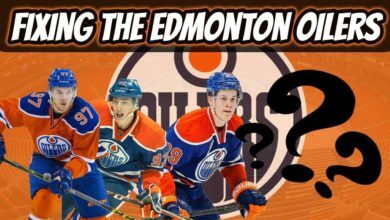 Today, we will finally start looking at the forwards on our NHL Dream Team. We’re going into battle with the Alien Squad and we’ve already set our defensive pairings, goaltenders, and head coach. We’ll recap the team real quick before introducing our fourth line. First, a little bit about Cam. 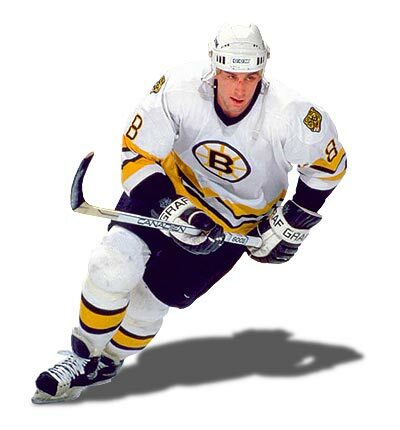 Cam Neely is a 6’1″ 218 lb right handed right winger. Neely played from 1983-1996, appearing in 726 games for the Vancouver Canucks and Boston Bruins. In those 726 games, Neely scored 395 goals, 299 assists, and 694 points. He racked up 1,241 penalty minutes to go along with all those points, encompassing the full meaning of a “power forward”. Cam was a 5 time NHL All Star and also won the Masterton Trophy in 1993-1994 for his perseverance in recovering from his injuries. This perseverance is what truly defined Neely. Neely was often regarded as one of the games fiercest competitors, always going at 110%. He would hit anything that moved, fight anything that got in his way, and on top of that, had a goal scorer’s touch. The 1989-1990 version of Cam Neely was incredible. 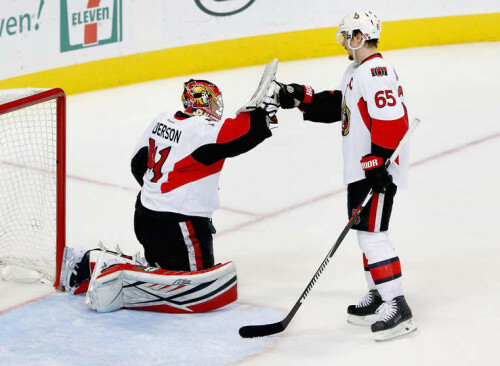 He scored a career high 55 goals and 92 points, and led the Boston Bruins into the Stanley Cup Finals. Neely had a particular penchant for scoring big goals, leading the NHL that year with 12 game-winning goals. Neely was also a terror on the powerplay, scoring 25 times on the powerplay that season, the 2nd most in the NHL that year. When Cam got going, he was a true sight to behold. He was very similar to a wrecking ball, just winding up and then smashing the opposition. That season, Neely also had 117 penalty minutes, which was actually down for him, but represented Neely playing in better control. He truly was at his best this season. A little bit about Bob Gainey. Gainey is a 6’2″ 190 lb left handed left winger that played 16 seasons for the Montreal Canadiens. Gainey appeared in 1,160 games, scoring 239 goals, 262 assists, and 501 points. While those totals don’t appear that impressive compared to some of the other players on this roster, Gainey had a talent that none of them could match. Gainey is widely considered one of the greatest defensive forwards to ever play the game. He was so good that former Soviet Union coach Viktor Tikhonov once called Gainey “the world’s best all-around player”. 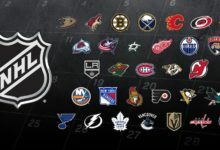 To top that, the NHL thought so highly of his defensive capabilities that they created a new award, the Frank J. Selke Award, just to honor the best defensive forward in the NHL. 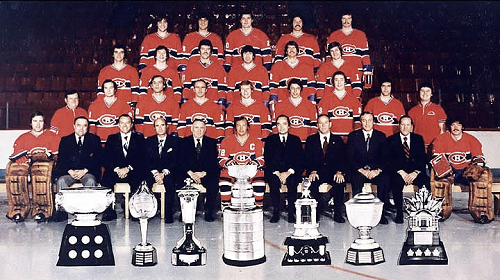 Gainey proceeded to win the first 4 Selke Trophies. Gainey possessed incredible speed and played the game in a very physical manner. However, Gainey was very well respected because he played the game very cleanly. He was not a dirty player and was regarded as one of the cleanest body checkers in the NHL. Gainey never scored more than 23 goals or 47 points in a single season, but his incredible defensive skills allowed him to earn his place in the Hall of Fame. The 1978-1979 version of Gainey was probably Gainey at his best in terms of his all-around play. That season, Gainey scored 20 goals, 38 points, won the Selke Trophy, the Stanley Cup, and the Conn Smythe Trophy as the MVP of the playoffs. 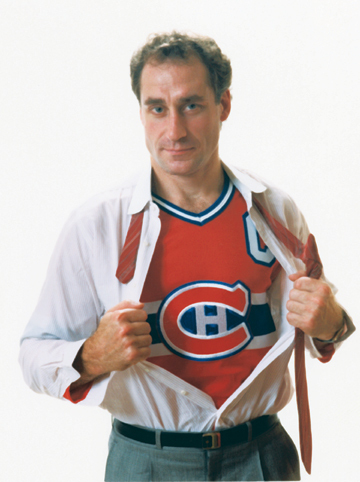 In the playoffs, Gainey absolutely exploded offensively, recording 6 goals and 16 points in the 16 games in leading the Habs to the Championship. This was Gainey at his best because his offensive game was at its highest peak. Many felt that when Gainey was scoring, he was the most complete player in the world. That’s why this version of Gainey was so special. A little bit about Steve Yzerman. 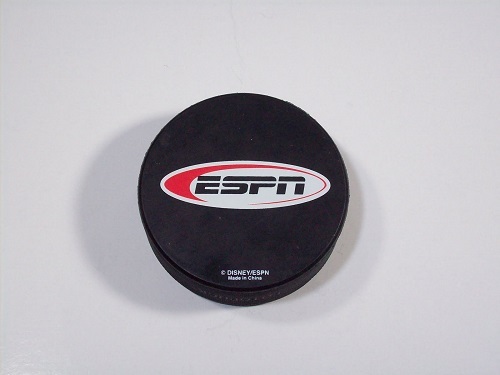 Yzerman is a 5’11” 185 lb right handed centerman from Cranbrook, BC, Canada. Yzerman played 22 years in the NHL, all for the Detroit Red Wings. In that time, Yzerman appeared in 1,514 games, scoring 692 goals, 1063 assists, and 1,755 points. Yzerman appeared in 196 playoff ganes too, scoring 70 goals and 115 assists. Yzerman was also a member of 3 Stanley Cup championship teams, winning the Conn Smythe in the 1997-1998 season. Individually, Yzerman appeared in 9 All-Star games, won the Selke Trophy once, the Ted Lindsay award once, and the Bill Masterton Trophy once. But what Yzerman will probably be remembered for most is his ability to go from being an offensive dynamo to one of the best two-way players in the history of hockey. Early in his career, Yzerman scored at an incredible clip. His 155 points in the 1988-1989 season have only been surpassed by Wayne Gretzky and Mario Lemieux. But it was only when Yzerman learned how to play two-way hockey under coach Scotty Bowman did he finally win a championship. His peers had recognized STEVE YZERMAN as a dominant player in the NHL for years, but personal recognition had eluded him for the most part. The 1999-2000 version of Yzerman was one of the best seasons ever by a defensive forward. Yzerman still scored at a decent clip, scoring 35 goals, 44 assists, and 79 points (10th in the NHL). But he was a +28 (7th best in the NHL) while playing 21:07 a night and winning 56.8% of his faceoffs, the 6th highest percentage in the NHL. That season, Yzerman also won the 4th most short handed faceoffs, and he won them at a 54.7% clip, one of the best marks in the NHL. In fact, Yzerman took 34.9% of the Red Wings faceoffs that season, the 4th highest mark in the NHL. He was so good in all aspects of the game. He was top-1o in scoring, top-10 in faceoff percentage, top-10 in +/-, and top-1o in ice time for forwards. Yzerman’s defense was so good that over the entire season, he was on the ice for just 66 total goals. On the NHL Dream Team, this line combination would be a nightmare for the Aliens. This is the best defensive line I could put together that could still beat you offensively. I imagine this line working in a plethora of ways. First, I expect them to match up against the Aliens top lines whenever Bowman can get them on there. Bowman always loved to use a checking line (think Grind Line) against the opposing teams top line. I would expect Bowman to send this line over the boards against the Aliens’ top line. Gainey and Neely were both big, physical players that would punish the Aliens’ forwards whenever they got near the boards. I wouldn’t have to tell them twice to finish every check. Every scrum in the corner will physically wear down the opposition. Yzerman would be asked to mark the centerman and to give him absolutely no ice. Everywhere the centerman wanted to guy, Yzerman would be one step ahead of him, never letting him get free. Gainey was also the perfect fit for the left-wing lock. He was big enough and fast enough to use his feet and his body to impede the progress of the Aliens’ right winger without having to resort to clutching and grabbing. This group was so responsible defensively that I don’t see my team getting scored on very much when they are on the ice. On the flip side, Yzerman and Neely were both gifted goal scorers. Obviously, the season I chose of Yzerman was not one of his greatest scoring campaigns, but he still scored 35 goals. Neely scored 55 goals in the season I chose for him. Finally, Gainey wasn’t a noted scorer, but he did score big goals in big games, especially in the 1978-1979 season. I would expect him to chip in some timely goals. 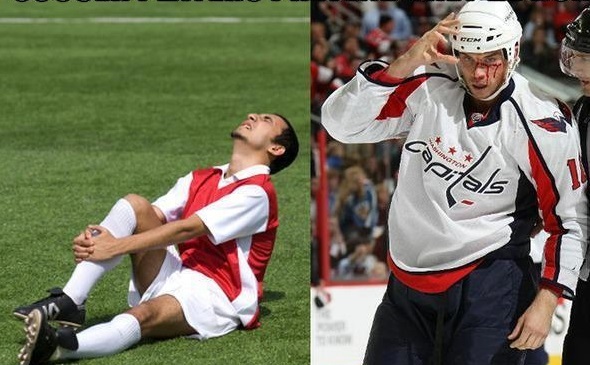 Ultimately, these three players understood the game of hockey better than most. They were responsible defensively and would immediately have chemistry because they all were so smart and understood their roles. They wouldn’t get themselves out of position by trying to play too offensive. They know that’s not their role. Instead, they’ll focus on hitting and shutting the other team down. It would be fun to watch. 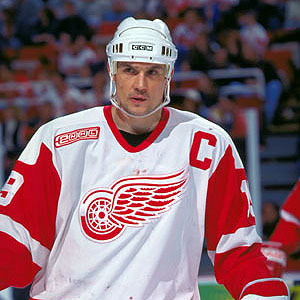 Yzerman – Serve as captain of the Dream Team. There are few, if any, players that were a better leader than Steve Yzerman. Yzerman would also play on the top penalty killing unit with Gainey, Lidstrom, and Shore. His faceoff skills and willingness to do anything for the team make him a perfect fit here. Gainey – Serve on the top penalty kill with Yzerman, Shore, and Lidstrom. His size, skating, hitting, and defensive instinct make him a perfect fit here. Neely – Serve on the top powerplay unit. Neely had a nose for the net, scoring 25 goals on the powerplay in 1989-1990. He’d be perfect on the powerplay also because he would be willing to go into the corners to work the cycle if need be.